Please be aware that in May, in Barcelona, there are many events, congresses, musical activities … and for this reason we strongly recommend you to book your accommodation as soon as possible. Below, you can find the hotels’ websites. If you book your room through those sites, you may be able to get discounts up to 10%. 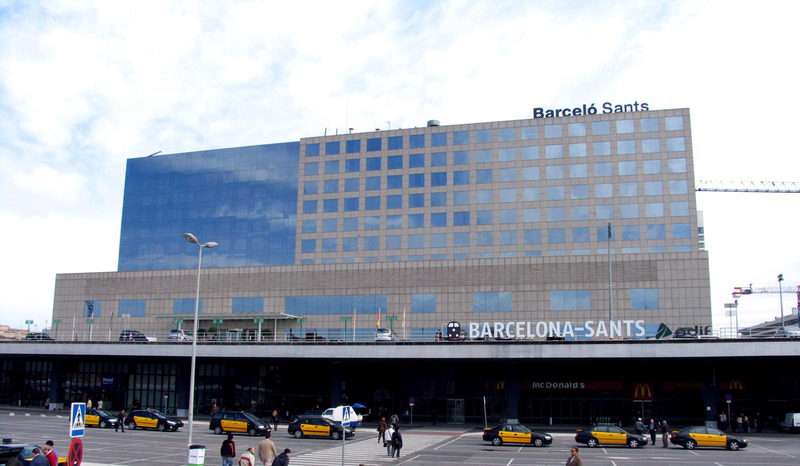 All meetings of the Colloquium and the Assembly will be held at the Barceló-Sants Hotel. You can make your reservation in the following link. Instructions to make the reservation: PDF. Double room 150€ / night. Double Room 140€ / night. Double Room 90€ / night. Double Room 115€ / night. Apartment 965€ or 1.065€ (duplex) 4 nights for 6 people (2 double rooms + 2 sofa bed, kitchen, fully equipped, no cleaning service). *The following prices are only indicative.